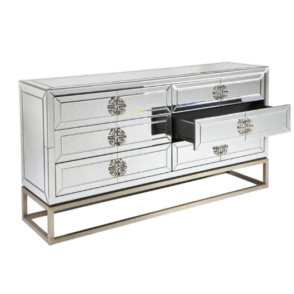 You need to put your clothing somewhere, so why not put it in a chest that’s as beautiful as it is functional? 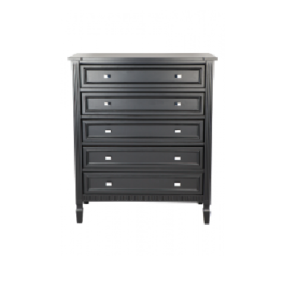 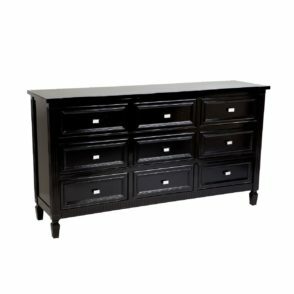 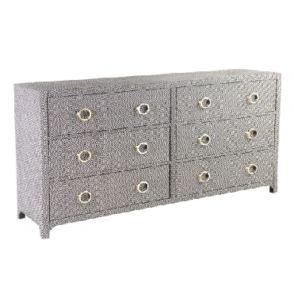 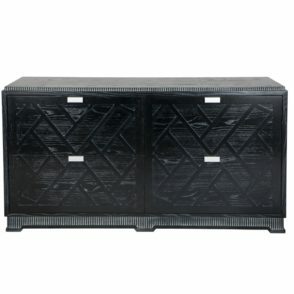 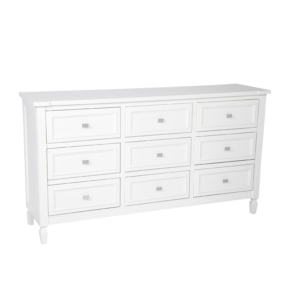 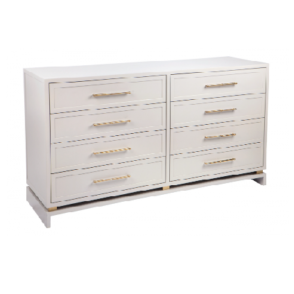 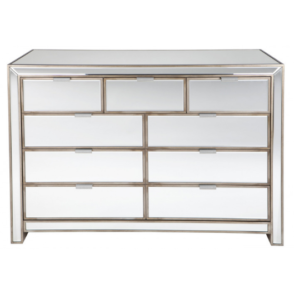 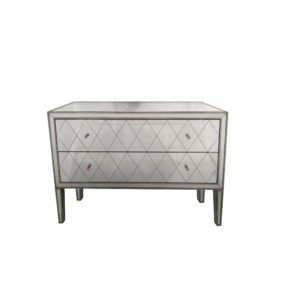 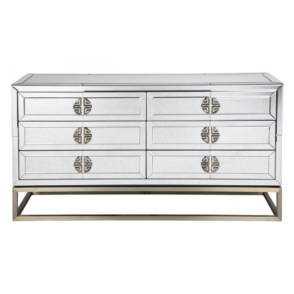 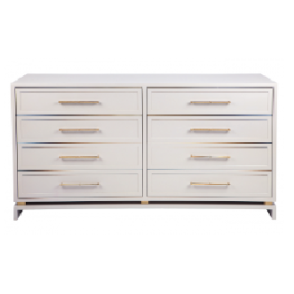 If your style is natural wood, black lacquer, or satin white there’s a chest waiting just for you. 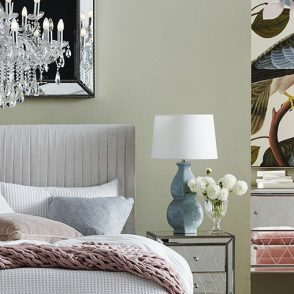 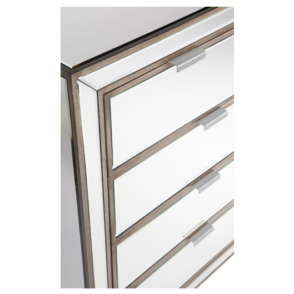 If mirrored glass is your design style, we have those, too. 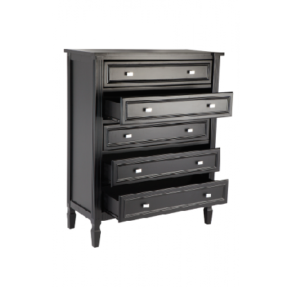 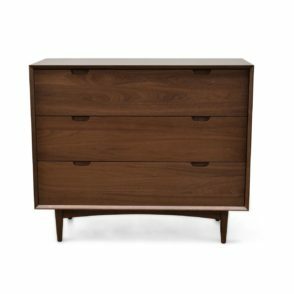 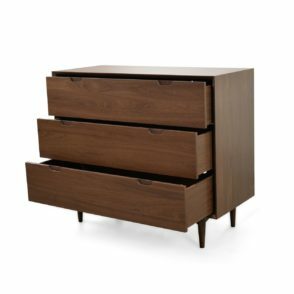 With plenty of drawer space and plenty of room to store items on the top, a chest is a must-have to complete the look in any bedroom. 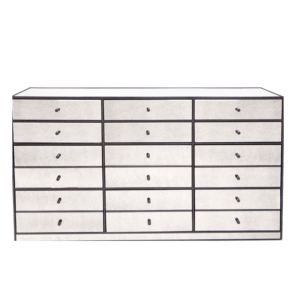 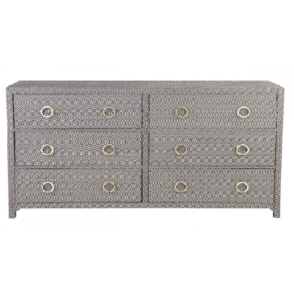 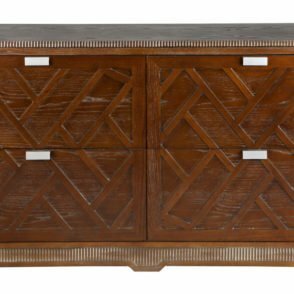 You can also double a decorative chest as extra storage for any other room in your home.